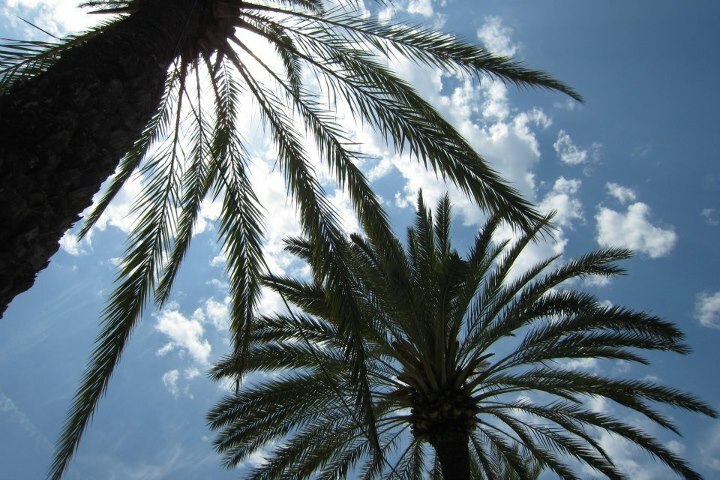 Palm trees, sunshine, beaches and bikinis everywhere. Even when sorta inappropriate. Essentially Ibiza is a purely Summer destination that kicks off from end May to Early October – other months of the year, most things shuts down. Opening parties occur throughout the last week of May to first week of June, and closing parties in early October. The season really gets going in July – August. Accordingly, however, prices fluctuate enormously (sometimes quadrupling or more), especially for accommodation. It’s best to plan ahead and scout prices to plan a trip within your budget. Tip 1: Leave the camera at home, you’ll regret the pictures. Leave this at home. Really. Recently Ibiza’s been trying to gain a more family-friendly reputation so of course there’s plenty else to do apart from an alcoholiday – unfortunately, I can’t tell you anything about the plenty else. Read on if you don’t mind. Clubs are most active from June to October. Prices to entry range from 30 to 60 euro each. Pricey, yes, but you can expect to catch acts like Laidback Luke, David Guetta, Bob Sinclair, Steve Aoki and so much more EDM heaven amidst fireworks and pyro effects in some of the world’s best clubs. WELL worth the money. 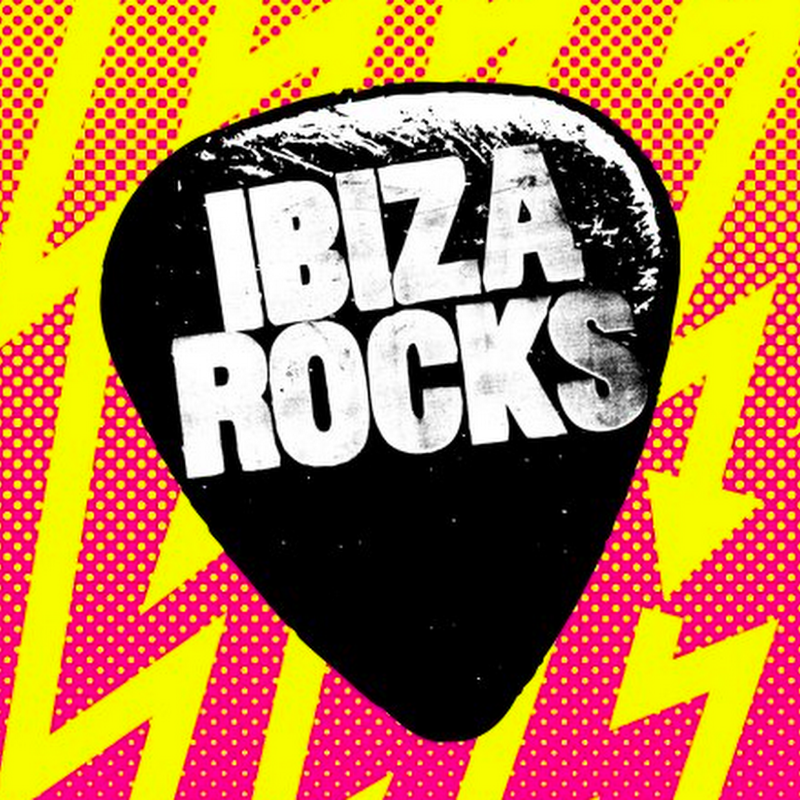 There’s also a Summer-long music festival held every year in Ibiza that has a more diverse sound beyond club music: Ibiza Rocks. Makes pretty cool tshirts too! Clubs tend to do hiring interviews early in Summer, so it would be good to get there mid-May and ask around for work. 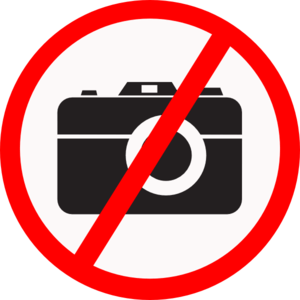 You will certainly see signs advertising interviews hung outside clubs and ticket sale points, or bump into other ticket sellers along the beach. So it is entirely possible to plan ahead for the parties you’d like to attend. You shouldn’t have any problem getting tickets. You might even get better prices by simply walking in to stores to get your tickets on the day itself. I paid an extra 10 euros by booking online for Tiesto zz. DO NOT bother stocking up at a DFS. Just get it from the local shops, where you will find aisles and aisles and AISLES of choices nearly all cheaper than a bottle of water. Expect to spend about 10 euros for a night’s worth of booze from the market. Drinking in a bar (where there are very often 2-4-1 deals) would cost about 10 euros for 2 to 3 cocktails/shots. Yes, your liver will suffer for close to nothing. However, do NOT think about buying drinks at the club. It will cost you a bomb – eg 10 euros for a beer, 15 for a mixed drink. Mental. These are mostly closed till the last week of May. (Except shops selling sandals and party dresses – the bare essentials) There are plenty of shops selling club accessories like t shirts and such (about 20 euros for one?). Food in supermarkets comes cheap – I spent 18 euros for 4 days worth of groceries. Eating out would be about 5 to 10 euros a meal. Buses: These follow Summer timings, public buses do not run all round the year. Most run from June to August, although it is still possible to get anywhere around the island even in May, albeit with more bus changes. Taxis tend to be scarce at night, and are very strict about the number of maximum passengers being four. There will be many illegal touters as well, but it is recommended to stay clear of these unofficial taxis. Fortunately, night buses do run from 1 June to 30 September, with tickets at 3 euros for single trip or 12 euros for 5. A shuttle bus from the airport costs 3.50 euros into Ibiza Town. From there, you might need to catch a connecting bus to other parts of the island. One bus ride costs 2 euros, a taxi would cost roughly 20 euros. Accommodation can come quite cheaply, especially for apartments! I paid 25.50 euros for 3 nights in an apartment for four when I was there. However, do take note that prices increase exponentially during the course of Summer – prices are cheapest at the beginning of the season, and can quadruple between July – August. 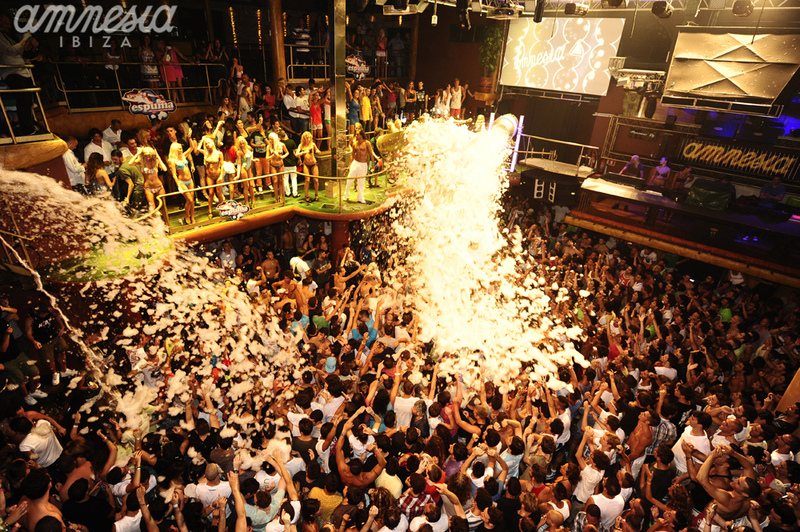 Ibiza has a few central party areas, namely Ibiza Town and San Antonio. Most of the big clubs are located in Ibiza Town (like Pacha, Ushuaia, Space, etc), although you will still find plenty of smaller-name clubs and bars in San Antonio well worth visiting (such as Cafe Del Mar for a sunset cocktail). 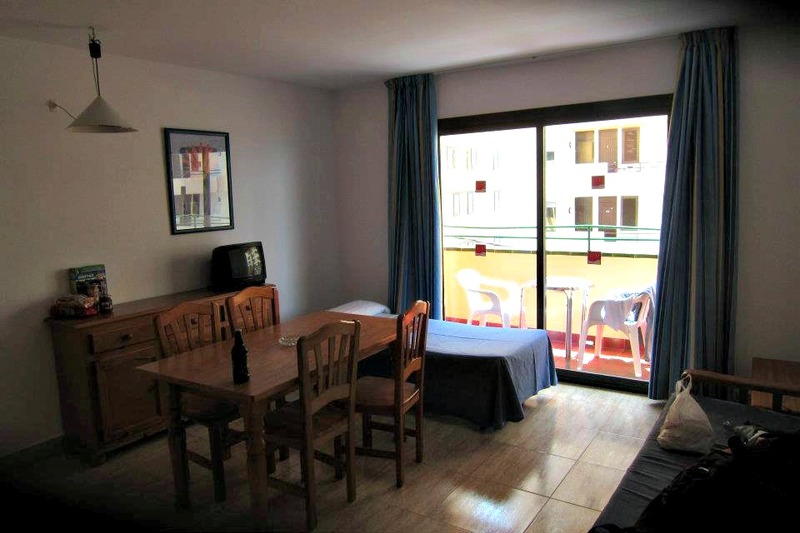 My rented apartment in Ibiza. A two-bedroom apartment that was more than decent for our purposes. Accommodation in San Antonio, though further from the bigger clubs, tends to be cheaper than Ibiza Town. It may well be worth it to stay somewhere cheaper, and pay the extra transport costs in. 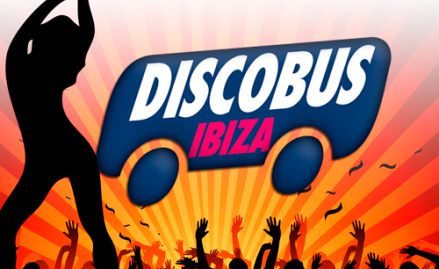 Expect to pay about 24 euros for a night taxi between San Antonio and Ibiza, or take the cheaper night bus. 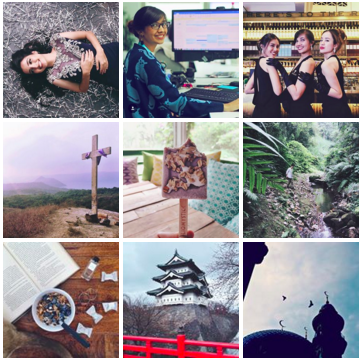 Previous Post If you’re a female who travels, this one thing will change your life.